Iceland is a beautiful place to visit. In Summer, it offers midnight sunshine, while Iceland in Winter visitors are awed by the snowy landscapes. From the unique animals to the joyous locals and picturesque views – Iceland is, no doubt, a bucket-list worthy destination. For anyone planning a trip to Iceland in March, our list of reasons to go should inspire your planning. For those not sure yet, keep reading and prepare to be convinced that the best time to visit Iceland is in March. Iceland in winter months is so beautiful. While there are tons of things to do in Iceland throughout the year, the month of March has its own unique itinerary. Even though March is the low season in Iceland, there are an abundance of attractions and experiences to be discovered during this time. 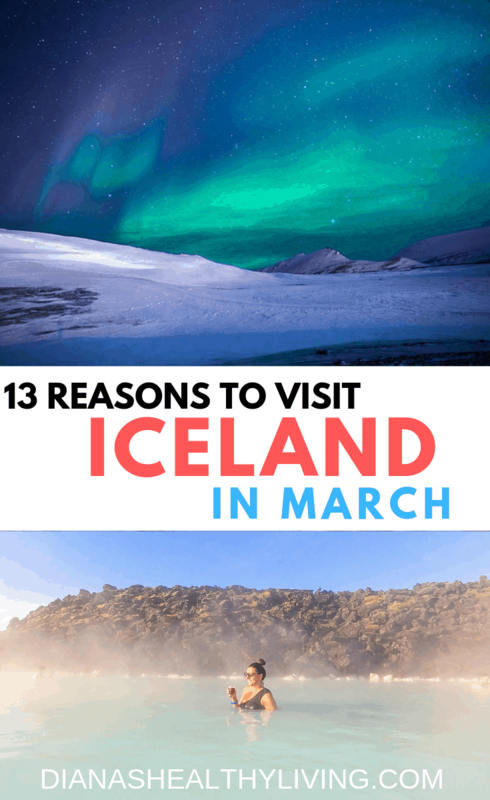 Let’s have a look at the many reasons you should definitely plan a trip to Iceland in March. The month of March sees the last of Iceland’s Winter. As the weather starts to warm, you still get to enjoy the wondrous sight of snow and ice. Although it’s not as cold as the dead of Winter, you should still pack lots of warm clothes. You can still expect snowfalls and rain during March in Iceland, so be prepared, but this is not so bad that it would ruin a trip. The average temperature in Iceland in March is between 28 F and 38 F.
The days are also long enough to enjoy, yet not so long that you miss out on seeing the stars. You’ll experience 10 – 13 hours of daylight during March in Iceland. This gives the perfect balance for daylight exploring and night-time views. Anyone visiting Iceland in March can expect Sunrise to appear at around 8:30 AM and sunset will be at about 6:30 PM. This at least makes for ‘normal’ day hours for those who don’t live near the Arctic Circle. If you are planning a trip to Iceland and are not sure where to eat no worries. 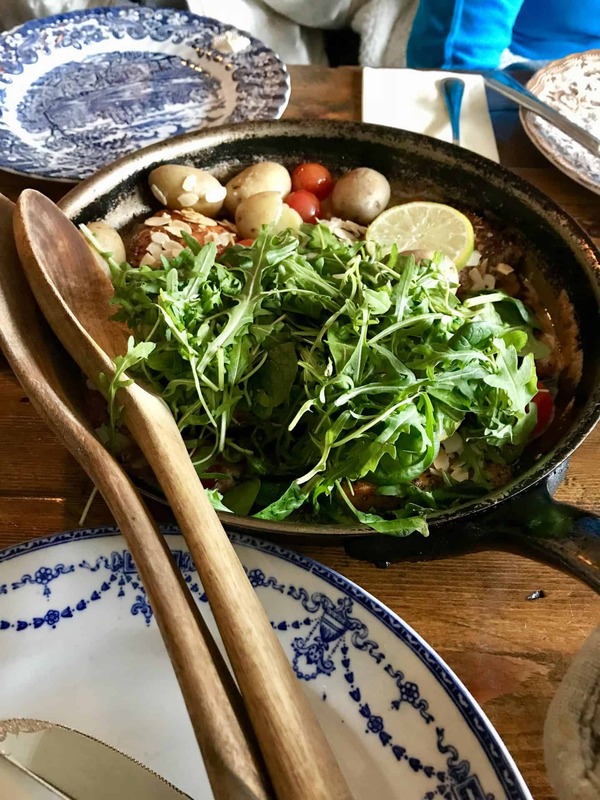 Read our Best Reykjavik Food Tour and try some great local food. Iceland, as beautiful and serene as it can be, is quite a costly trip. Many who have visited before will tell you that during the peak season, Iceland is an expensive destination. Iceland in March is not quite tourist season yet and, because of this, the cost of everything is slightly lower. Flights and accommodation will be more affordable, while tours and activities may cost you a bit less compared to peak season. You’ll also find car rentals to be cheaper in March. This makes travelling to Iceland in March a financially smart option. Check Airbnb for the best rates and save $45 off your first booking. The only downside is that many accommodation places will close during the low season, as staying open with no guest is too costly for them. For this reason, the accommodation that is available is likely to fill up fast – so booking in advance is crucial. Not only will costs for your visit to Iceland be lower in March, but you’ll also find substantially fewer crowds wherever you go. Fewer tourists around means more space for you to enjoy the views. 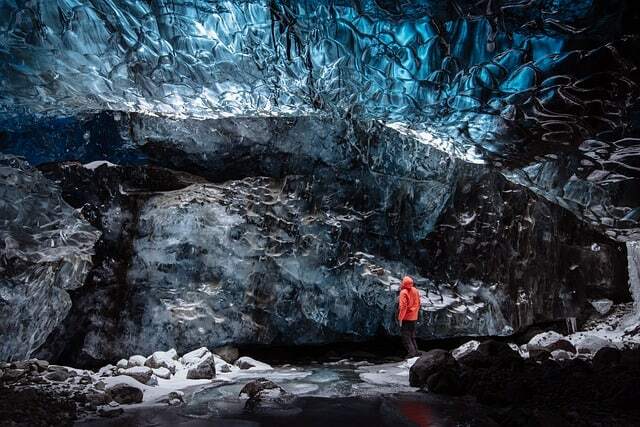 The glacier caves in Iceland are natural caves formed inside glaciers. This makes for a magnificent sight, of course. It also, however, can be a bit dangerous. Since the cave is inside the glacier, the chances of ice melting are high. For this reason, it is not advised to explore any natural caves without a guide. The caves are also only open to viewing during the Iceland Winter months. Although there are other ice caves that are available throughout the year, they are nowhere near as majestic as the natural glacier caves. You can easily find glacier cave tours in Iceland in March, as it’s not yet too warm to go. Being the last month of Winter, March brings the last chance to tour the fantastic Ice Caves. After that, it’s not safe to tour the caves since they are at risk of collapsing. Just like the ice caves, March is the last chance to see the Northern Lights before Summer starts, taking away that magical opportunity. 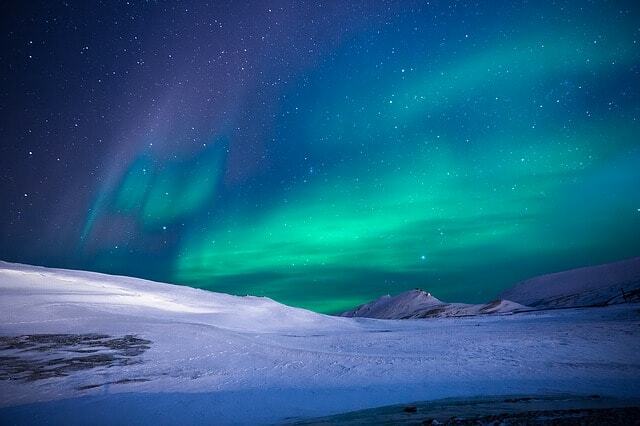 March gives the perfect amount of dark hours to be able to see these wondrous natural lights. The lights are best seen on extremely dark nights, though. So aim for a dark night with as little moonlight as possible. Also, try and make it a clear night, as any cloud cover will ruin your chances of viewing the aurora. As Spring approaches, heavy snow clouds become less frequent, increasing the chances of clear skies and a chance to view the aurora. The March Equinox also provides higher solar activity, making aurora displays more imminent. The Food and Fun festival is held every year in Reykjavík, during the first weekend in March. The festival is a culinary circus. Reykjavík’s best restaurants host some of the most well-known chefs from both sides of the Atlantic. For one weekend these chefs will work in the restaurants and create delectable menus with Iceland’s freshest ingredients. It’s a festival for your taste buds and one that is surely worth the visit. Started in 2002, in an attempt to boost Iceland’s tourism in the quieter months of Winter, the festival has now become an annual event. International chefs are invited to participate and get great insight into the fresh and tasty ingredients that can be found in Iceland. 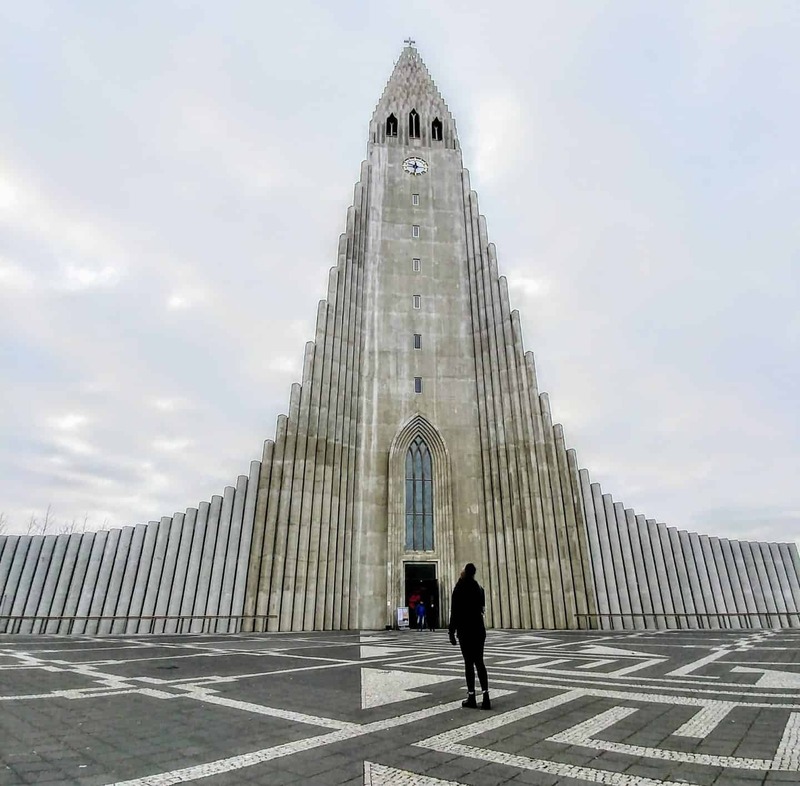 It’s the perfect reason to head to Reykjavik in March. Make sure to also check out the Reykjavik Food Tour. Make sure to try Kopar Restaurant. Every year, on the 1st of March, Iceland locals celebrate Beer Day or Bjordagur. This is to honour the day the day that beer became legal again in Iceland, after 74 years of prohibition. 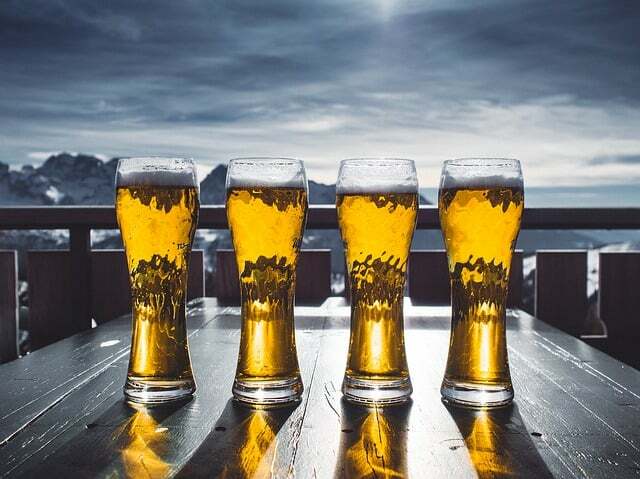 It may seem too cold in March to properly enjoy an ice cold beer, but after such a long period of not being allowed to drink the stuff, Icelanders fully enjoyed the first day it was brought back to their shores. Now, every year, locals commemorate the day, although not as vigorously as they did the first time. However, with beer sprees in bars and pubs across Iceland, it’s very easy for visitors to join in on the celebration. If you are planning a trip to Iceland then you must plan a Golden Circle Tour. 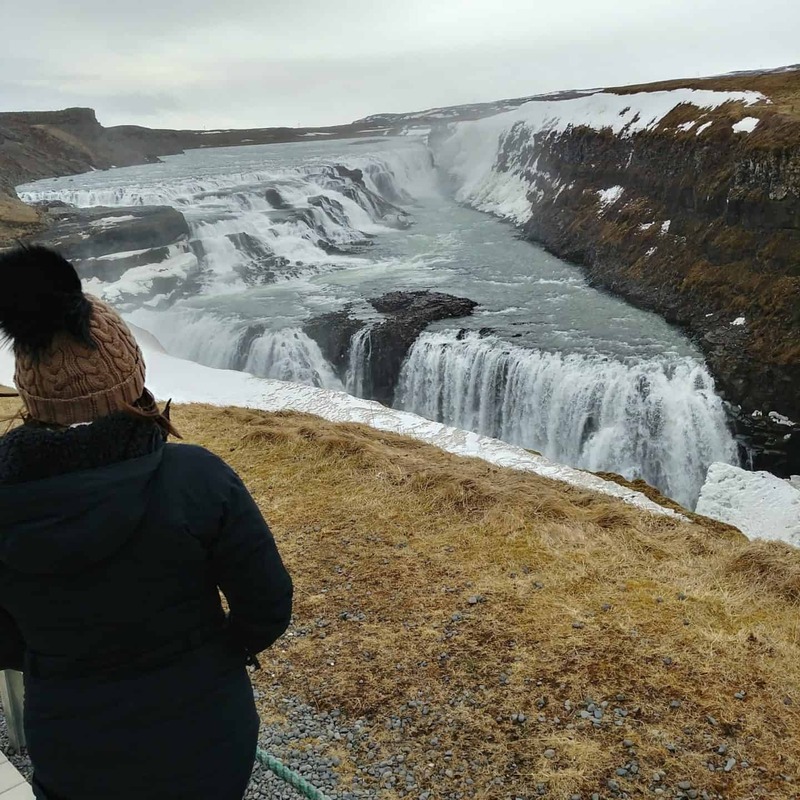 Read about the Best Golden Circle Tour in Iceland. March is, in actual fact, a brilliant time to be in Iceland if whale watching is on your itinerary. While whales are visible all year long, the whale-watching season in Iceland officially starts in March. The best place to catch sight of one of these massive beauties is in Húsavík, which is on Iceland’s northern shores. 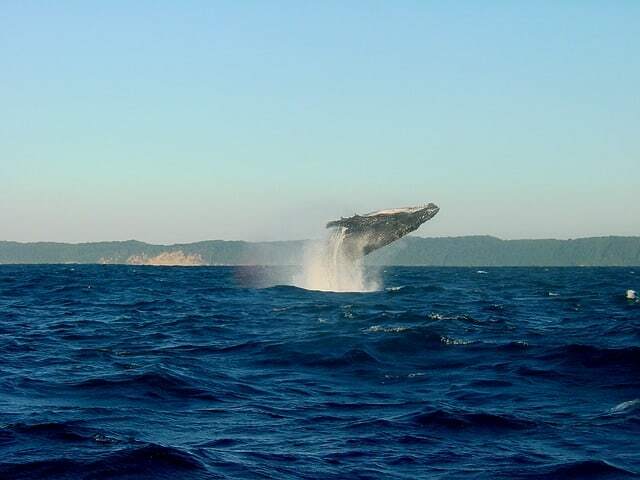 During March you’re most likely to catch sight of the notorious Humpback Whale. If you’re really lucky, though, you may even see one of the more elusive Blue Whales. There is also the chance to see a few dolphins, and even a porpoise or two. Iceland’s famous Ring Road is an attraction to most visitors. The road circles the entire country, and driving it will expose to you to the best of Iceland’s landscapes and views. Usually, it’s not advisable to drive Ring Road during Winter. In March, though, there are more days in which you’ll see clear, safe days than in other Winter months. The rain, wind and icy conditions can make the more tricky spots even harder to navigate. Thankfully, though, March’s conditions are more likely to allow for a safe and enjoyable road trip. You would still need to check the weather report, as the drive will take you a few days to fully complete. Make sure you have a decent vehicle to do the trip in and plan for emergencies. You truly haven’t experienced anything like glacier hiking in Iceland in March. 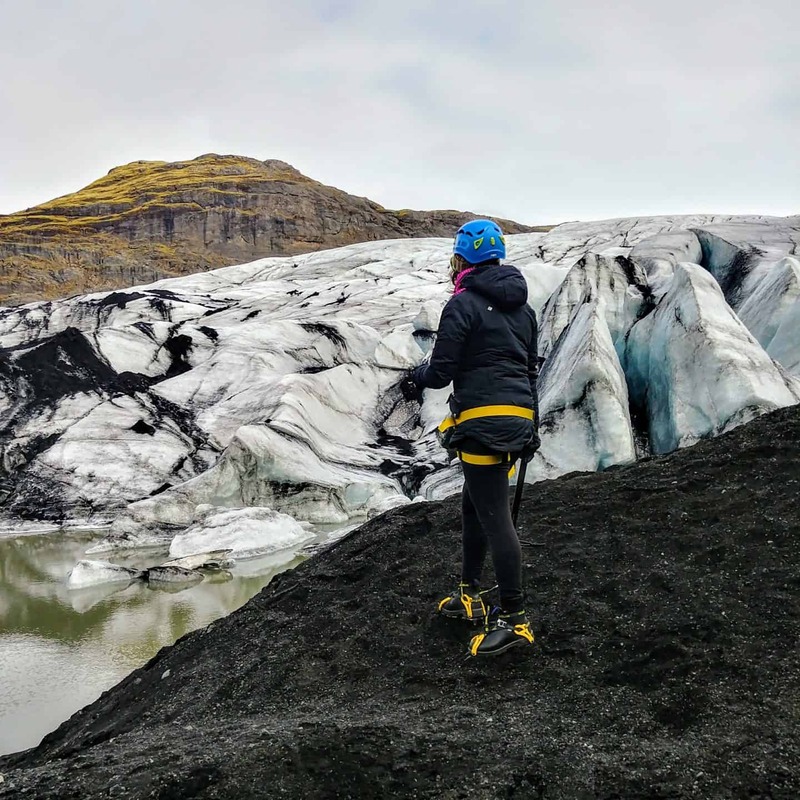 Hiking up a glacier is not something many destinations offer, but it’s quite an experience in Iceland. In fact, the largest glacier in Europe, Vatnajökull, can be found in Iceland. With special shoes and a knowledgeable guide, you can safely set off to hike the glaciers. You’ll find the most common hike going from Reykjavík to Sólheimajökull. 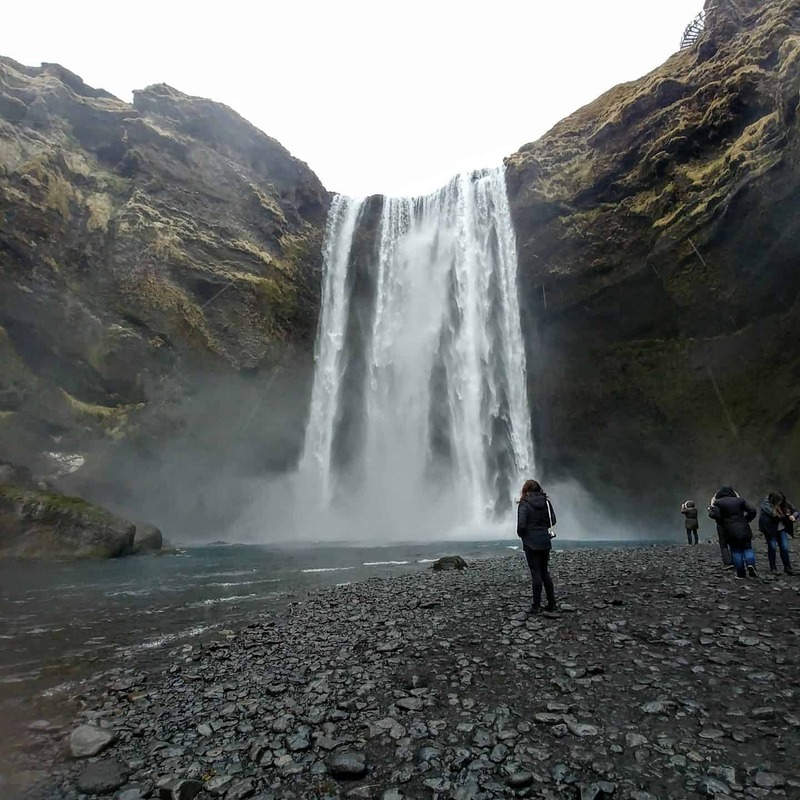 You’ll pass breathtaking views such as Iceland’s waterfalls – which very well may be frozen in March – and the volcano, Eyjafjallajökull, which managed to stop all air traffic due to its ash in 2010. The perfect activity for anyone who wants to visit Iceland in March. The Golden Circle is a circular road stretching 190 miles in length. It starts and ends in Reykjavík. You can do the Golden Circle with a guide, who will ensure you make all the important pit stops and will keep you on the right track. 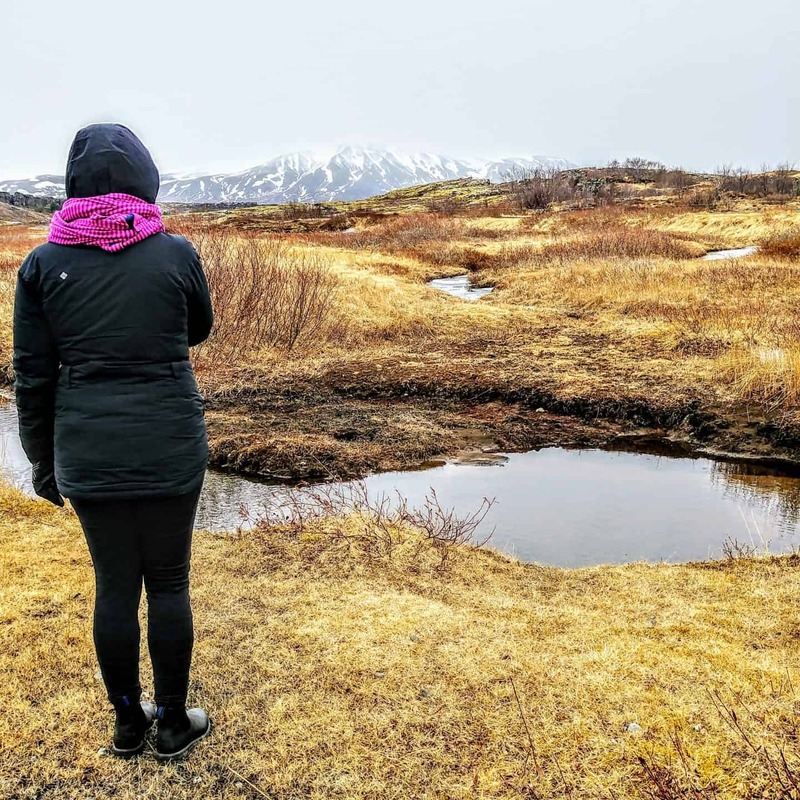 Make sure to check out the best Golden Circle Tour in Iceland. 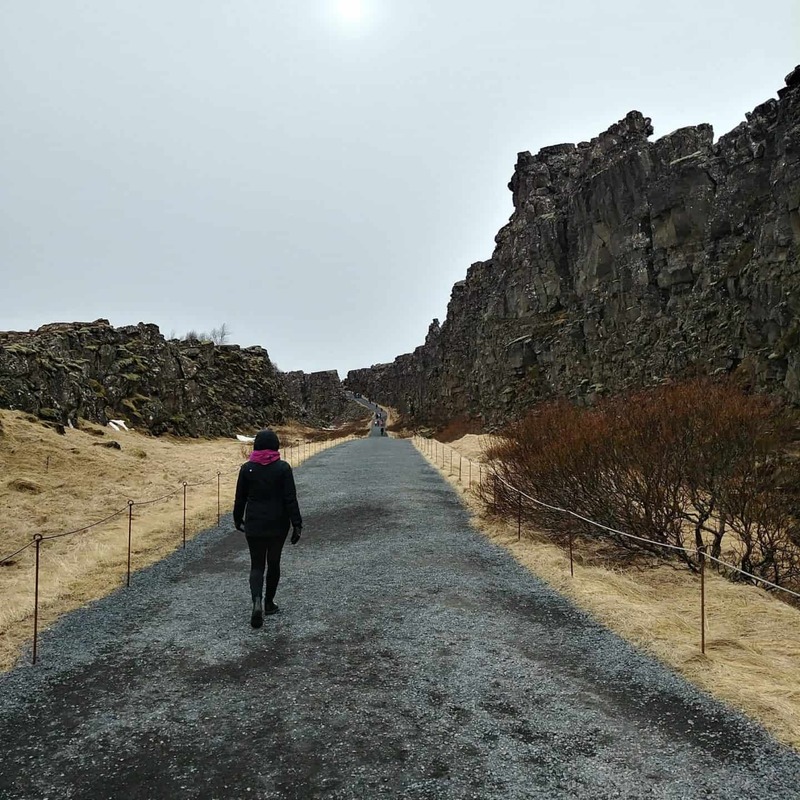 Þingvellir National Park – a unique nature reserve that shouldn’t be missed during an Icelandic trip. Entrance to the park is free and the opening hours for March are 9 AM to 6 PM. Stori-Geysir – this dormant Great Geysir is a point of interest for most visitors to Iceland, and is available easily from the Golden Circle road. 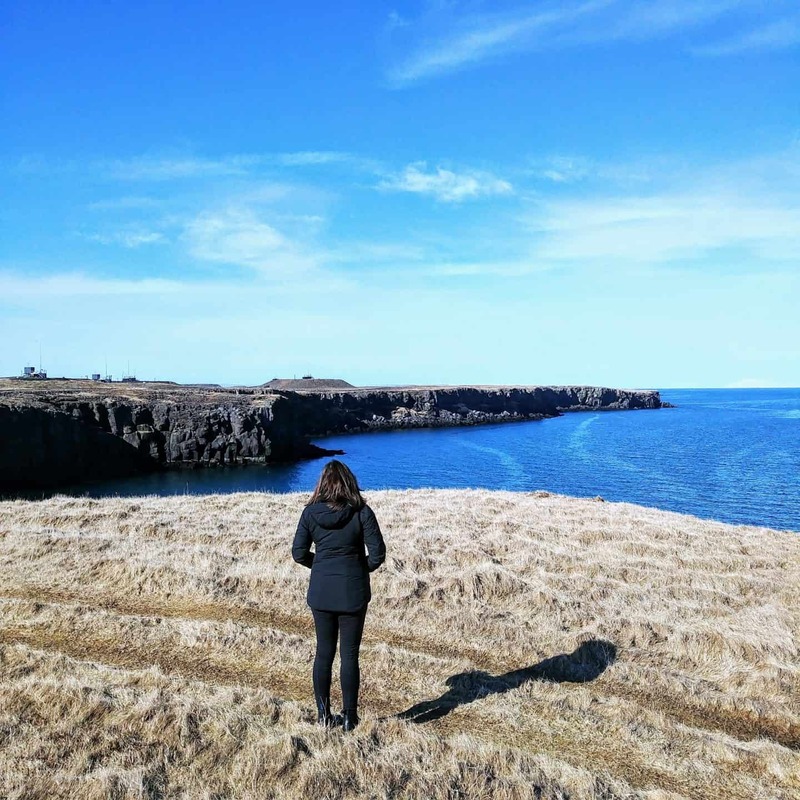 Kerið Lake Crater – one of the only attractions along the Golden Circle with an entrance fee, this volcanic crater is an interesting landmark along the road. 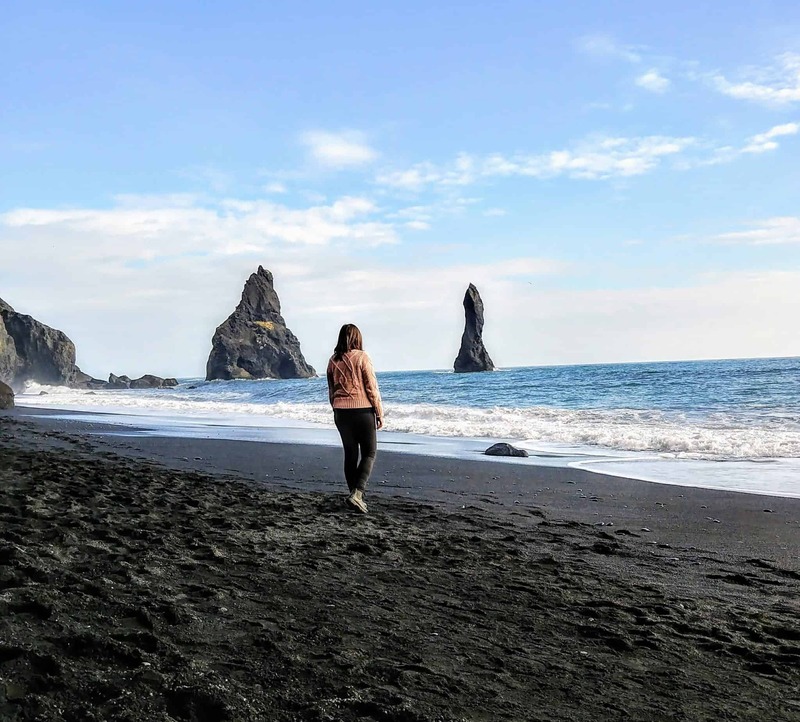 Another beautiful sight in Iceland is the black sand beach. Formed from a dormant volcano’s cooled-down lava, the black sand beach is unlike many other beaches found across the globe. The beach provides a unique spot for tourists to view. As well as the sand, there are also basalt columns, which look like they have been hand-carved, but are in actual fact natural creations. Along with the sand, you can view fantastic volcanic rock formations and wonderful views of the somewhat rough ocean. Puffins live and nest on these beaches, although usually they are only seen from early April to mid-September. The Blue Lagoon is famous for its beauty and warm, mineral-rich water, which is known to be great for your skin. The lagoon has different options available, from a simple lagoon swim to a full spa treatment with mud masks and other natural beauty enhancing treatments. The Lagoon is man-made in a lava field and uses the area’s geothermal powers to create the magical atmosphere. The water is an average of 99–102 °F, making it the perfect place to be when the weather is a bit too chilly. 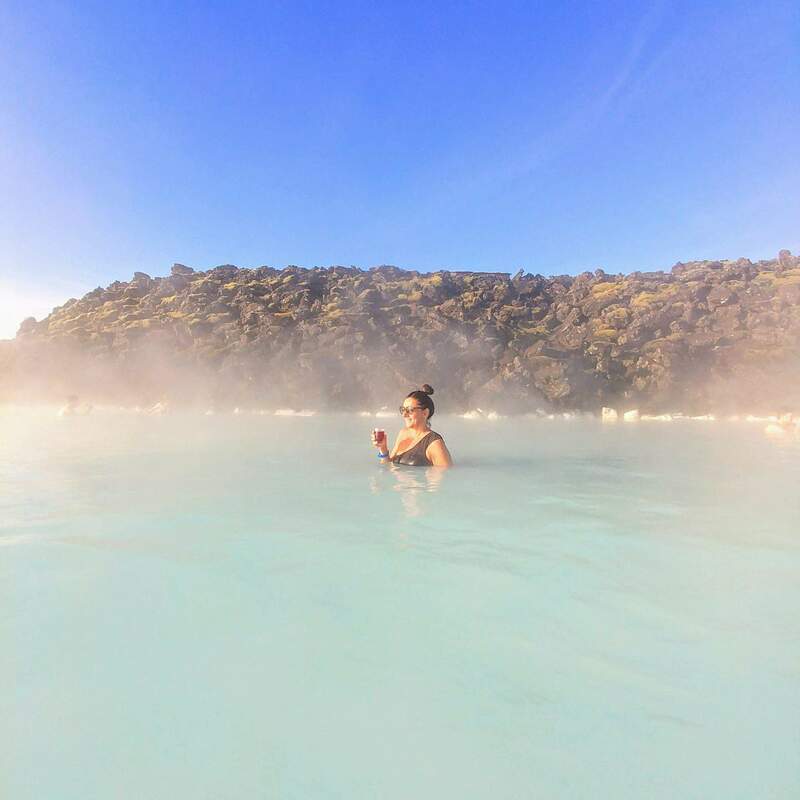 Even though March has fewer tourists in Iceland, the Blue Lagoon is still a popular place to be. It is always best to book ahead of time if you plan on visiting the Lagoon. While swimming in the Lagoon is the main attraction, you are also able to buy skin and beauty products, made from the natural ingredients found in and near the lagoon. So you can take some Iceland home with you. 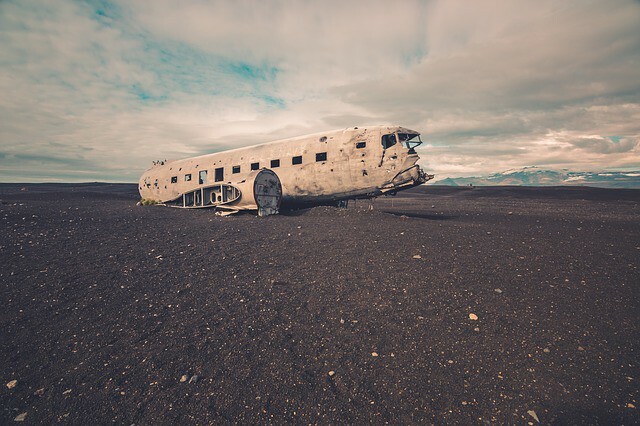 The Solheimasandur was a United States Navy DC plane that ran out of fuel while flying over Iceland and crash-landed on the southwest of the country. Luckily, all passengers survived, but the plane was never moved. Now, it makes for an interesting landmark and fabulous photo opportunity. To get to the wreck, you’ll have to park your car on the main road and walk the short distance across the sand, as vehicles are no longer allowed to drive right up to the plane. Once at the wreck, though, you can explore it inside and out. Take some awesome snaps of the scenery, and if you’re up for it, walk a bit further to the ocean and enjoy that view as well. As you can see, March is a great time to visit Iceland. If you’re looking for moderate temperatures, snowy landscapes, fewer crowds and queues, that’s what you’ll find in Iceland in March. 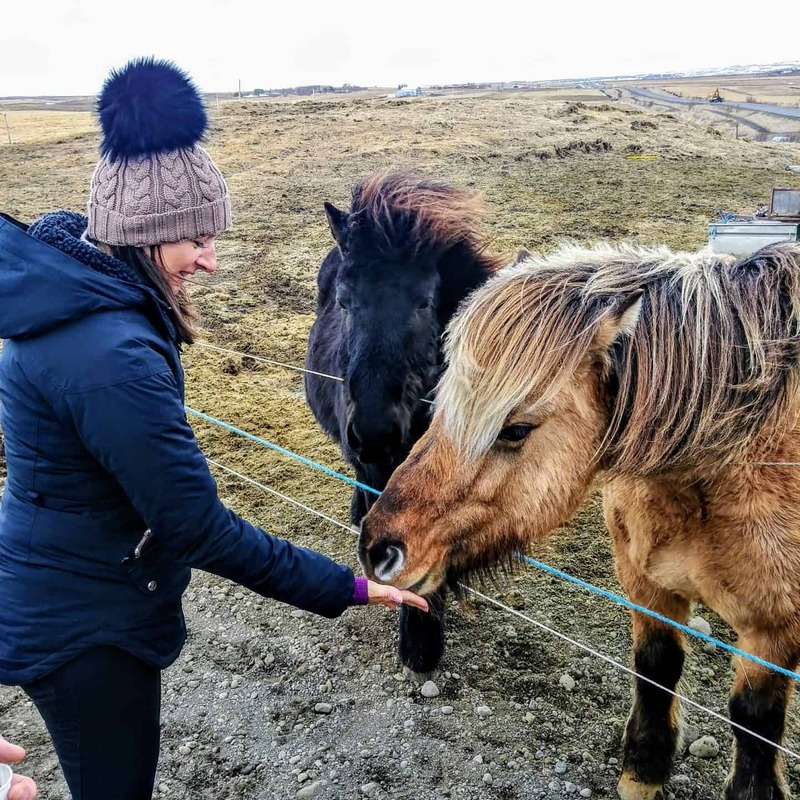 In addition to a lower cost trip, and the long list of things to do in Iceland in March, you’ll be able to appreciate the best of both sides of the country – the Winter beauty with the Summery excitement. With the country’s magical feel and its abundance of natural beauty, this is a trip you’ll remember for years to come. We’re sure that this has you convinced to travel to Iceland in March. Have a safe trip! Thank you. You have successfully convinced me that Iceland would be a great country to visit in March. Personally, I would definitely have to bundle up well, stay out of the damp if at all possible for long periods, and book a self temperature controlled hotel room. The food looks tasty, and I have always wanted to see the Northern Lights. No crowds & long lines? Alrighty then. I’m not a fan of cold weather but really loved it. I would recommend dressing warmly. The food is gourmet and smaller crowds. oh my GOD what a blog post this is! It’s magical. So much detail and info for traveling. I love all your photos and I really want to travel to Iceland. It looks so beautiful! AMAZING! One of our favourite trips. It really is magical. Really comprehensive, or should I convincing (? ), guide to visit Iceland in March. I really like the idea of doing a food tour and visiting the plane wreck, kind of surreal and eerie. It reminds of the ‘Train Cemetery’ in Bolivia. Is that picture of you by the waterfall is at Gullfloss? I hope you get to visit Iceland. It is stunning. Yes, that is me at the falls. I went to Iceland in March two years ago on a work trip. It was great to read this and bring back the memories! There was a lot of snow when I visited which made Reykjavik look beautiful, but it still wasn’t too cold. 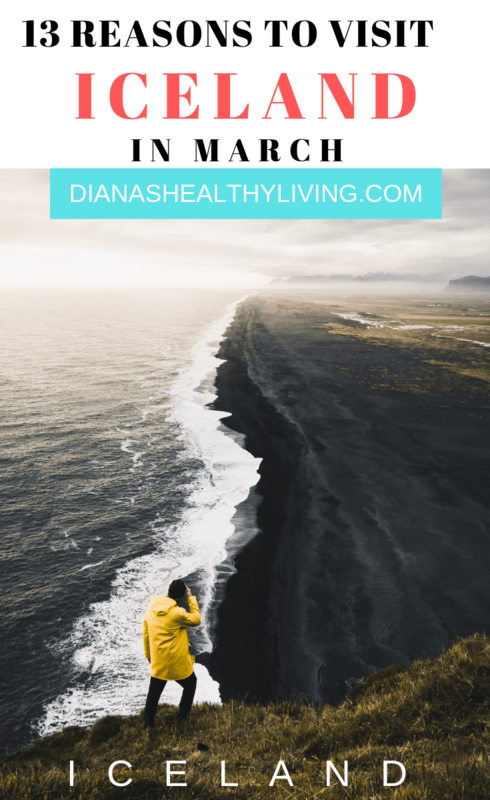 I can definitely vouch that March is a great time to visit Iceland! Isn’t it so beautiful? There is something about Iceland that is so magical. My boyfriend and I had flights to Iceland for our spring break but we decided to cancel them within 24 hours of booking to save money for our big summer trip. Now I’m really regretting it – March sounds like the perfect time to visit! It is so amazing. I hope you decide to go. 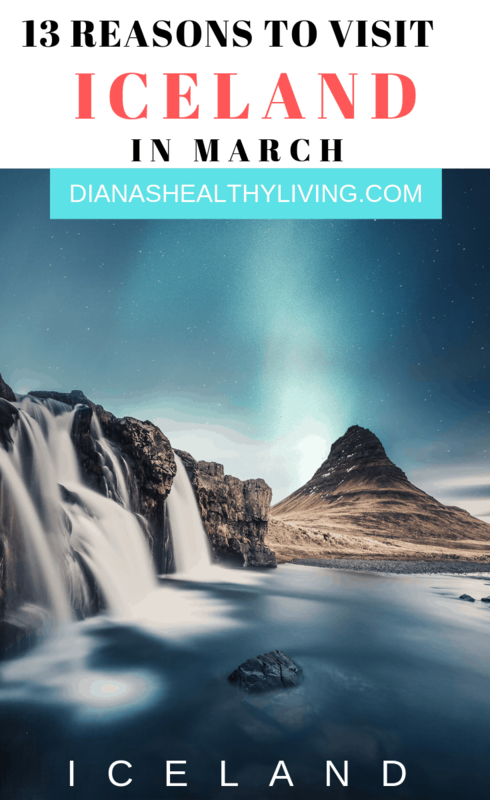 I truly enjoyed reading your insights about traveling to Iceland in March as I usually prefer to travel during less crowded season. I particularly appreciated your information on the clear skies at night related to the greatest chance to see the Northern lights. It was the most perfect time to travel. You know that I’ve had 4 layovers at Keflavik Airport but never stepped out? Sigh. That has to change obvs but Iceland is very expensive as you know so, planning. Golden Circle, whale watching and food festivals already tickle my fancy and I really hope to do it in early fall while it’s still warm-ish. Great post! Ive been gushing over Iceland for almost five years now! Such a stunning country. 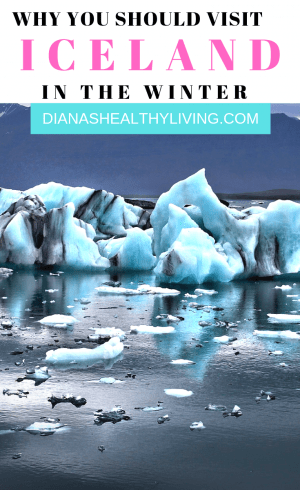 This is a great post with helpful tips for how to get the most out my trip to Iceland! I had no clue Iceland suffered under prohibition too, so glad that mistake was reversed!! Cheers!! I was dreaming of visiting Iceland for so long – it was a dream come true. It’s even more spectacular in person. We can’t wait to visit Iceland. You take such fantastic photos- this could be my favorite Iceland post of all I’ve read! I’m ready to go now but it looks like spring is better than winter! I visited Iceland in 2013 and it became my absolute favourite country in the world. From the whale watching to the amazing fish to the glacier climbing, it was incredible! My only negative was the sulfur showers – I still hate the smell of eggs! I read through the post and then re-read just to absorb the pictures only. The ice caves are my new love but if I am to visit then it would be March 2020. Anytime is really great to visit but we enjoyed the smaller crowds. I’d visit Iceland anytime, not just in March! It looks stunning. I’d love to go on a road trip during the day, then come back in the afternoon, have some lunch, then get a drink and relax in the lagoon. If I can spot the northern lights once it gets dark, great. If not, it would still be an excellent day! There really is no bad time to visit Iceland. Unfortunately we were not lucky to see the Northern lights but still had an amazing time chasing them. March actually sounds like the perfect time to visit Iceland. You get the northern lights, but still daylight and not that crazy cold temperatures hehe. Also, I absolutely LOVE your photos in this post! It was the perfect time to visit and wasn’t that cold, just windy! What a awesome read, bookmarked. I want to go to Iceland too, and your post covers so much detailed info, thanks so much for putting this together. The photos are incredible and I cannot wait to explore this gem of an island.